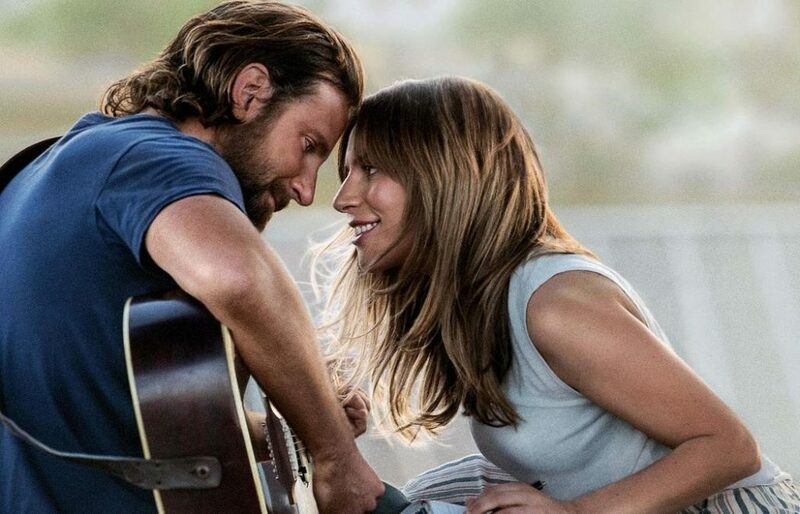 In this 2018 version of A Star Is Born from first-time director and star Bradley Cooper, a musician helps a young singer find fame, even as age and alcoholism send his own career into a downward spiral. Lady Gaga also stars as the young singer. The Guardian described A Star Is Born as “outrageously watchable”. The movie has also been nominated for eight BAFTAs. Tickets go on sale about a month before. A suggested donation of £5 gets you refreshments and a raffle ticket.